VerdeGo Aero, a company specializing in the manufacturing of powertrains for hybrid-electric flying cars, has announced its strategic partnership with Seyer Industries, a long-time expert in Aerospace manufacturing. 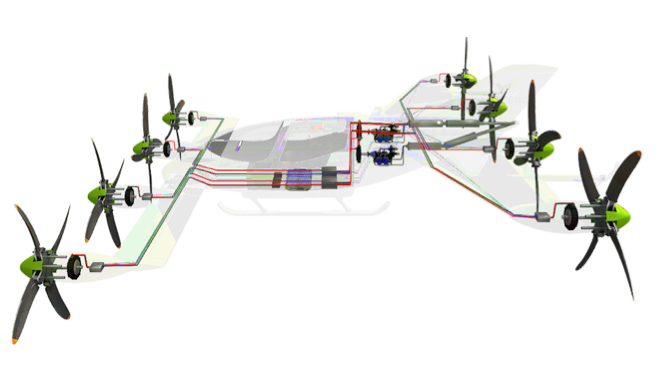 VerdeGo Aero recently made a pivot from building its own flying car to providing fully fleshed out IDEP (integrated distributed electric propulsion) systems for eVTOL air taxis and similar aircraft. 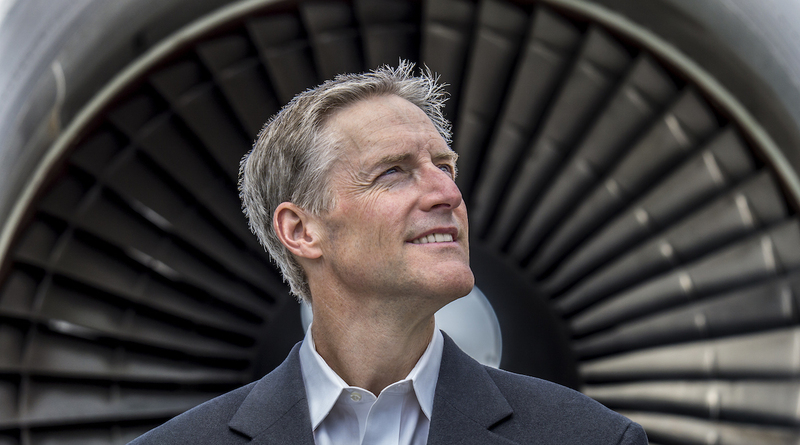 Founded by Erik Lindberg, the grandson of Charles Lindbergh, the company seeks to become an industry leader in designing and delivering the systems of electric motors, wiring, and controllers, batteries and hybrid engines necessary for propulsion. 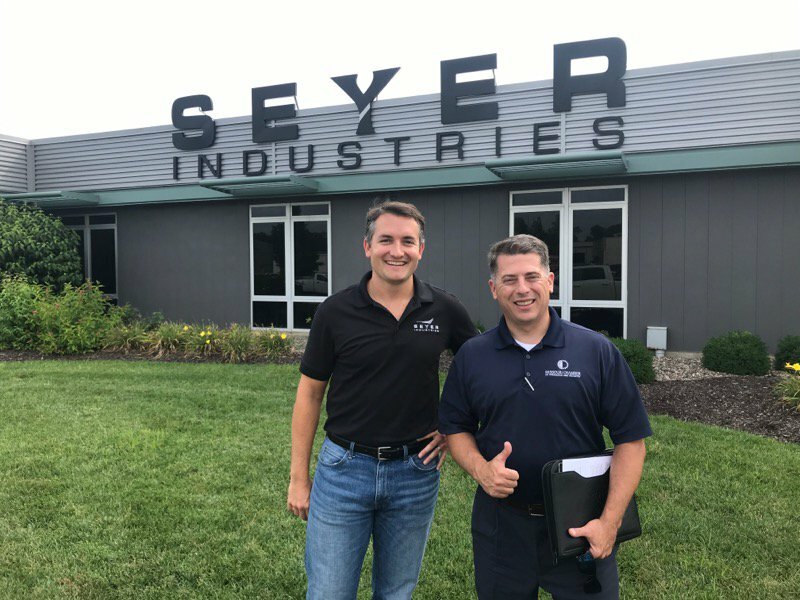 The recent partnership between Seyer and VerdeGo includes financial investment from Seyer, as well as a commitment to jointly build a manufacturing supply chain for VerdeGo’s IDEP systems. Together, the two companies hope to enable the next generation of quiet, efficient, reliable aircraft for markets ranging from urban air mobility to Military missions. VerdeGo and Seyer will initially focus on producing hybrid systems, eventually transitioning into fully electric solutions as battery technology improves. Seyer Industries was founded in 1957 and is based out of St. Louis, Missouri. It is a supplier to both commercial and defense OEMs as well as a supplier directly to the US Department of Defense. Seyer is the winner of Lockheed Martin’s 2007 F-35 Small Business of the Year Award, the Premier Supplier Certification from Bell Helicopter in 2010, and Gulfstream’s Superior Performance Award in 2015. Why it’s important: VerdeGo Aero’s partnership with Seyer Industries shows that VerdeGo, along with other companies like EHang, is preparing to enter the large–scale manufacturing stage of its production. This indicates VerdeGo’s anticipation of a large upcoming market for its integrated distributed electric propulsion systems (IDEP) specifically made for urban VTOLs.